Relaxation for headaches can help manage headaches by decreasing their frequency and intensity. Relaxation techniques can even help prevent headaches. 1. A quiet location that is free of distractions. 2. A comfortable body position. Sit or lie down on a chair or sofa. If your breathing is short and hurried, slow it down by taking long, slow breaths. Inhale slowly, then exhale slowly. Count slowly to 6 as you inhale, and then count slowly to 6 as you exhale. As you exhale slowly, pay attention to how your body naturally relaxes. Awareness of this change will help you relax even more. Imagine a spot just below your navel. Imagine breathing into that spot, filling your abdomen with air. Let the air fill you from the abdomen up, then let it out, like deflating a balloon. With every long, slow exhalation, you should feel more relaxed. Breathing deeply and slowly floods the body with oxygen and other chemicals that work on the central nervous system and improve your comfort. See the page on diaphragmatic breathing. Find a comfortable place where you can close your eyes, and combine slowed breathing with your imagination. Picture relaxation entering your body and tension leaving your body. Breathe deeply but in a natural rhythm. Visualize the air coming into your nostrils, going into your lungs and expanding your chest and abdomen. Then, visualize your breath going out the same way. Continue breathing, but each time you inhale imagine that you are breathing in more relaxation. Each time you exhale, imagine that you are removing a little more tension. Another great way to find relaxation for headaches is through progressive muscle relaxation. Progressive muscle relaxation is a technique that teaches you to consciously concentrate on relaxing every muscle in your body beginning at your toes and working all the way up to your head. Reducing muscular tension helps reduce pain. 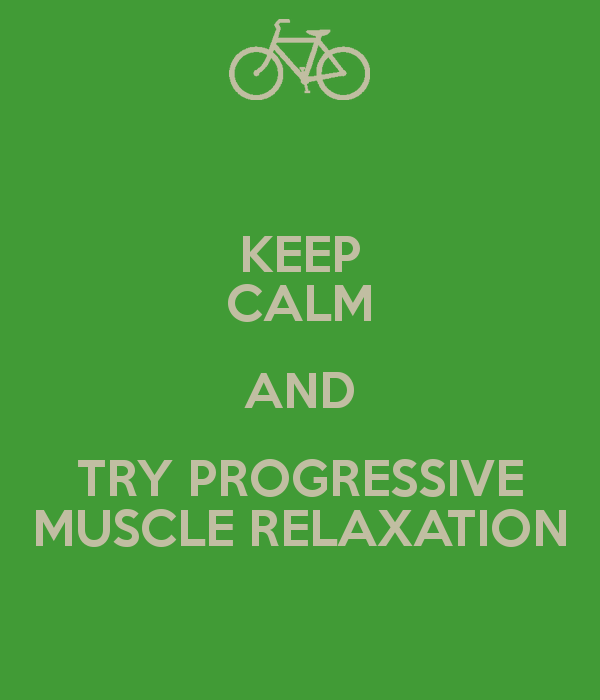 Progressive muscle relaxation is a two-step process. First, you deliberately apply tension to certain muscle groups and then you stop the tension and turn your attention to noticing how the muscles relax as the tension goes away. First, focus your mind on the muscle group, for instance, the muscles in your hand. As you inhale, squeeze the muscles in your hand (by making a tight fist) as hard as you can for about 8 seconds. Now, as you exhale, quickly open your hand and let the pain and tightness go. Feel the muscles relax and become loose and limp as the tension flows away. You would repeat this tension-relaxation process for all the major muscle groups in your body, beginning with the muscles in your feet and moving upward all the way to your face. See progressive muscle relaxation and body scan for a more detailed explanation on how to do this. Guided imagery can provide great relaxation for headaches. Guided imagery, or mental imagery relaxation, is a proven form of focused relaxation that helps create harmony between the mind and body. Guided imagery coaches you in creating calm, peaceful images in your mind. Guided imagery helps you create a "mental escape." Guided imagery provides a powerful psychological strategy that enhances your coping skills. 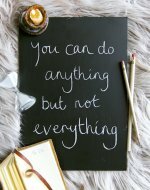 Many people dealing with stress feel a loss of control, fear, panic, anxiety, helplessness, and uncertainty. Research has shown that guided imagery can dramatically counteract these effects. 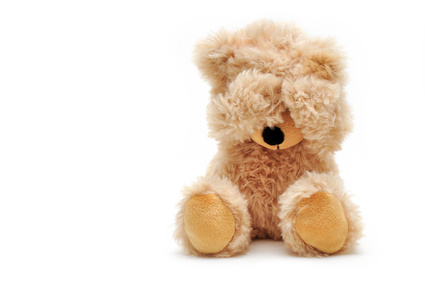 They can help people overcome stress, anger, pain, depression, insomnia and other problems. Guided imagery also has been shown to dramatically decrease pain and the need for pain medications, enhance sleep, and strengthen the immune system and enhance the ability to heal. With guided imagery, a person imagines a pleasant experience or particularly soothing environment. By concentrating on creating as much detail as possible, the mind becomes absorbed in this task, which in turn, decreases the intensity of the stressful event. See guided imagery for a more detailed explanation on how to do this. Biofeedback is a technique that involves learning how to relax and better cope with pain and stress by altering your behavior, thoughts, and feelings. Biofeedback is a great relaxation for headaches tool. More specifically, biofeedback uses electronic devices to measure physiological processes such as breathing rate, heart rate, skin temperature, skin conductance (which varies with perspiration), and muscle tension (which is measured with an electromyography device). A biofeedback unit processes the electronic signals and "feeds back" the information to the user in the form of sounds or graphs on a computer screen. Biofeedback allows you to learn how your body responds in stressful situations, how to gain control over certain physiological functions that cause tension and physical pain, and how to create a state of total body relaxation. For example, if the headache, such as a migraine, begins slowly, you can use biofeedback to stop an attack before it becomes full-blown. Biofeedback equipment can be expensive and professionals who use it must receive considerable technical training. Biofeedback training usually requires several sessions with a skilled biofeedback therapist. Some companies, however, make some simple biofeedback devices for self-help at home. These devices can be helpful for people who have difficulty with other relaxation techniques. Techniques for relaxation for headaches can be combined with your favorite music in the background. Some people find it easier to relax while listening to specially designed relaxation audio tapes, which provide music and relaxation instructions. 1. Look at your negative thoughts about headaches: "My headache is never going to go away." 2. Realize that all past headaches have gone away so the next one will go way too. 3. Substitute positive thoughts for the negative ones. Distract yourself so that you think about more pleasant thoughts. An example of a self-confidence building statement might be, "I've had this type of headache before and I know how to handle it. I will beat this headache." Cognitive therapy teaches patients how to maintain a positive mood.